Welcome to my website! I am an aspiring software engineer with interests in distributed systems, networking, and algorithms. I first started programming in high school and the first language I ever learned was Turing. Because it was really easy to create graphics in Turing, I used it for my very first project, which was a matching game. Later on, I learned some Java and used it to make a few more games, such as Oniregnod Adventure. My passion for programming really began when I learned about the world of competitive programming. I enjoyed the challenge of finding the simplest and fastest way to solve complex problems. In doing so, I had to learn many things on my own, such as C++, and algorithms & data structures. 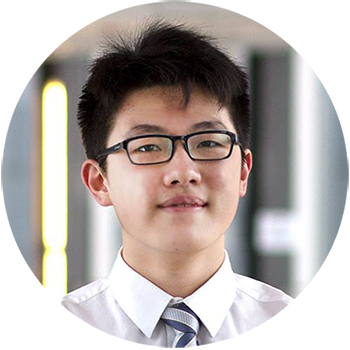 Some of my achievements include a bronze medal in the Canadian Computing Olympiad, and top finishes in the Canadian Computing Competition. To learn more, check out my projects and resume.